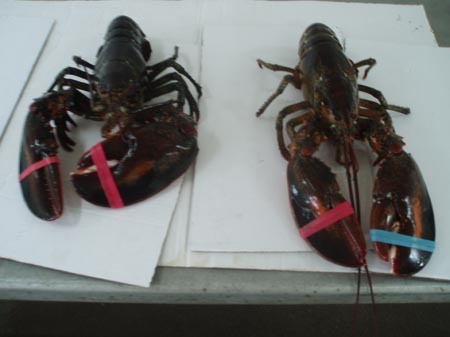 Canadian Atlantic Lobsters are harvested in the cold pristine waters along the rugged north Atlantic coast of Canada. They are harvested from the icy salt water the same way they have for generations, in traps attached to lines hauled one at a time. 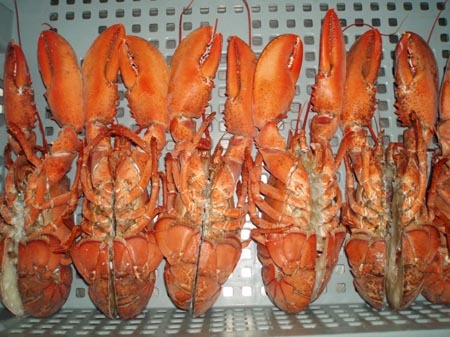 When you eat Canadian Atlantic Lobster you can be assured the lobster is both good for you and that the harvesting method is good for the environment. Get A Free Quote For Any Size Order Shipped To Your Door Or Airport! The QMP is an internationally recognized set of standards that govern how food is handled, processed and labeled. 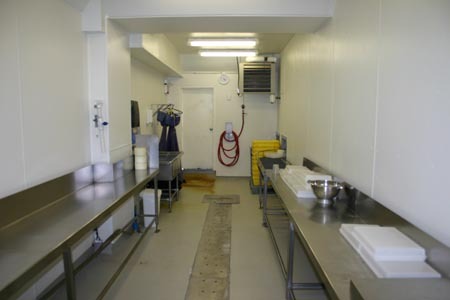 The food safety programs implemented through the QMP are among the most stringent in the world. 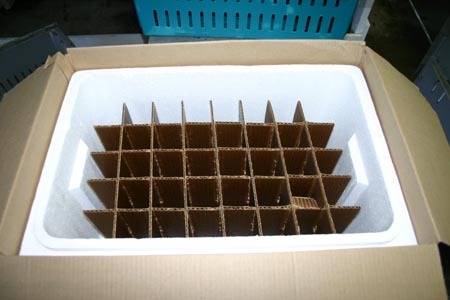 Processed lobster products from Canada are assured to be of the highest quality and safety. Different areas of Nova Scotia enjoy lobster fishing seasons that alternate around the year to give the population time for re-growth. 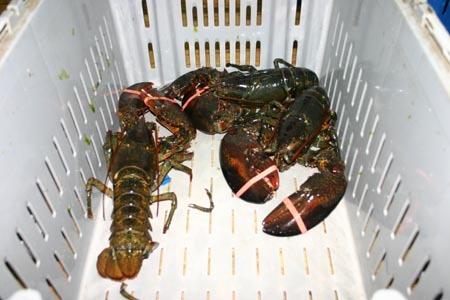 Lobster Supplier has buying power to secure lobster purchases from all the different fishing areas off the coast of Nova Scotia and we can provide fresh lobster any time of year. 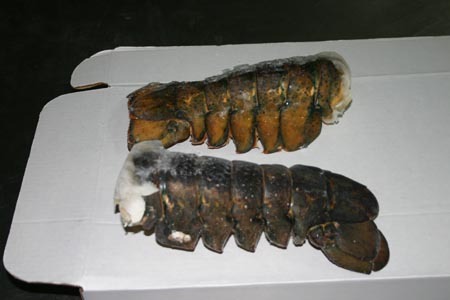 Our premium hard-shell live lobster is available in a variety of sizes. 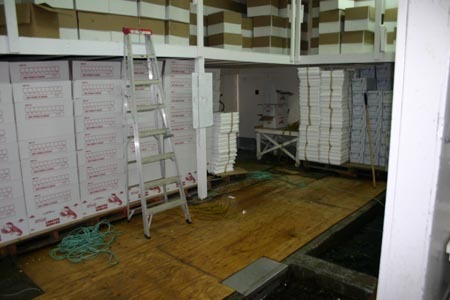 We can ship lobsters anywhere in the world, maintaining their fresh, delicious condition. Carefully coldpacked in cushioned compartments using a cloud box they can reach you at the peak of PERFECTION.